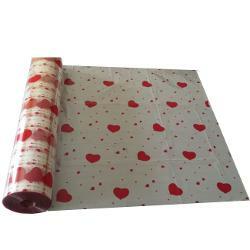 Cellophane rolls for all your gifting needs. These great rolls come in clear, colors and several sizes. Perfect for basket wrapping, gourmet food packing, crafting and more.